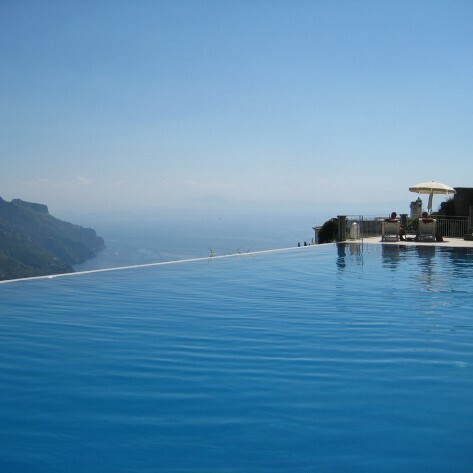 Living the life. 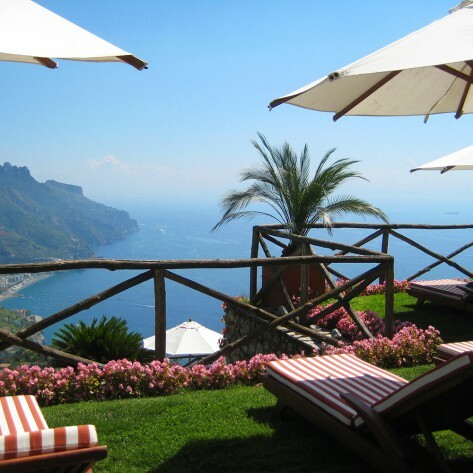 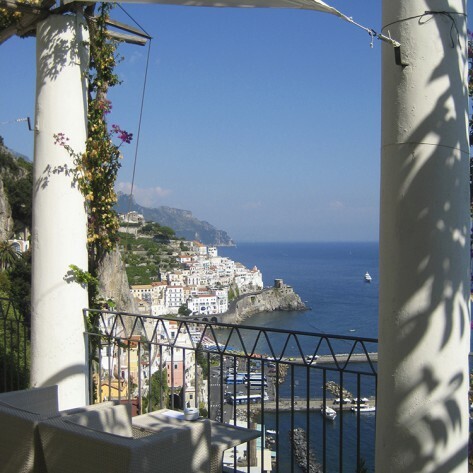 This is exactly what comes to mind once you gaze upon the rich mix of seas, mountains, villas and other locations that adorn the Amalfi Coast. 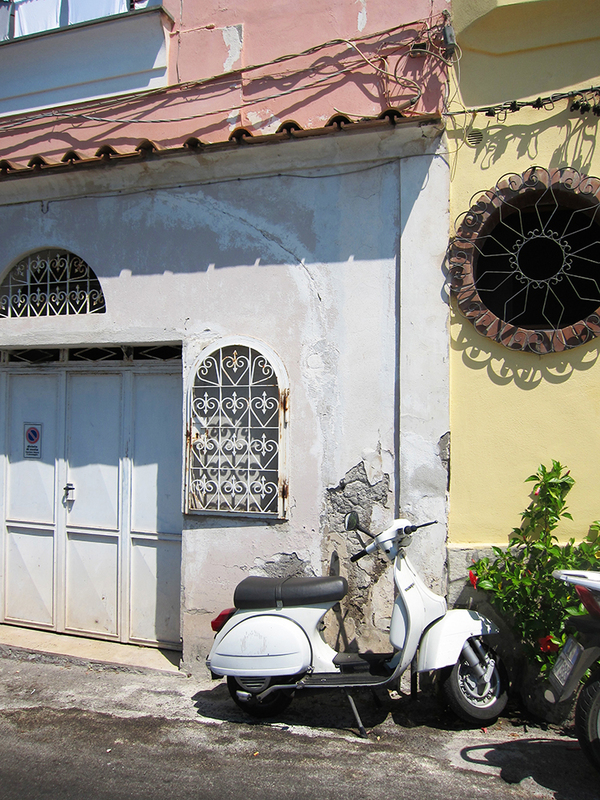 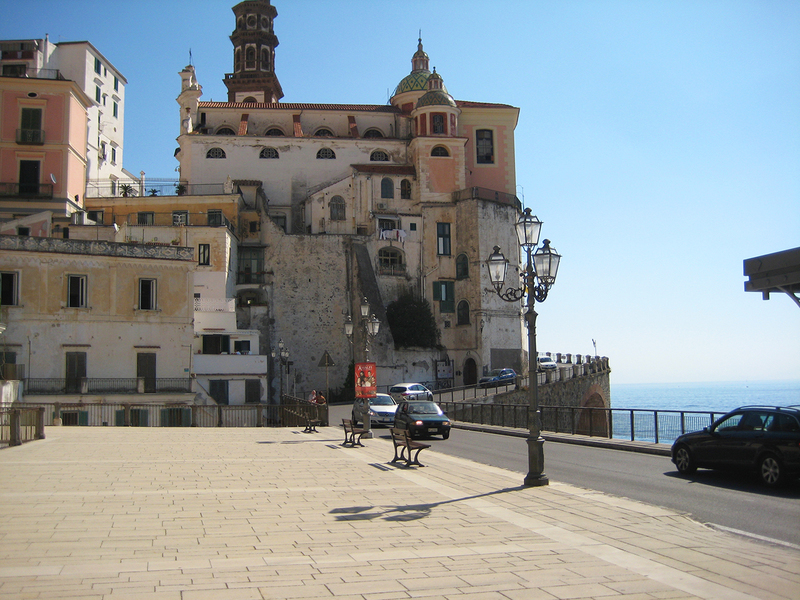 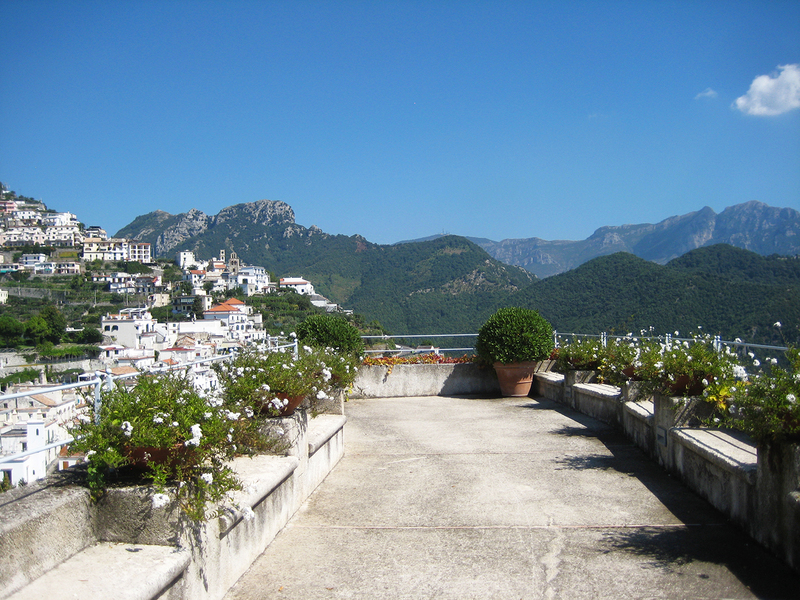 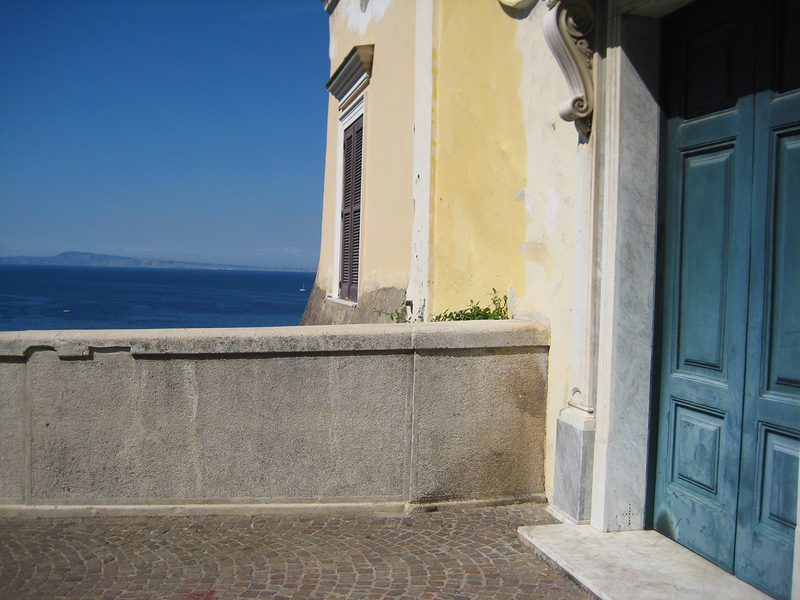 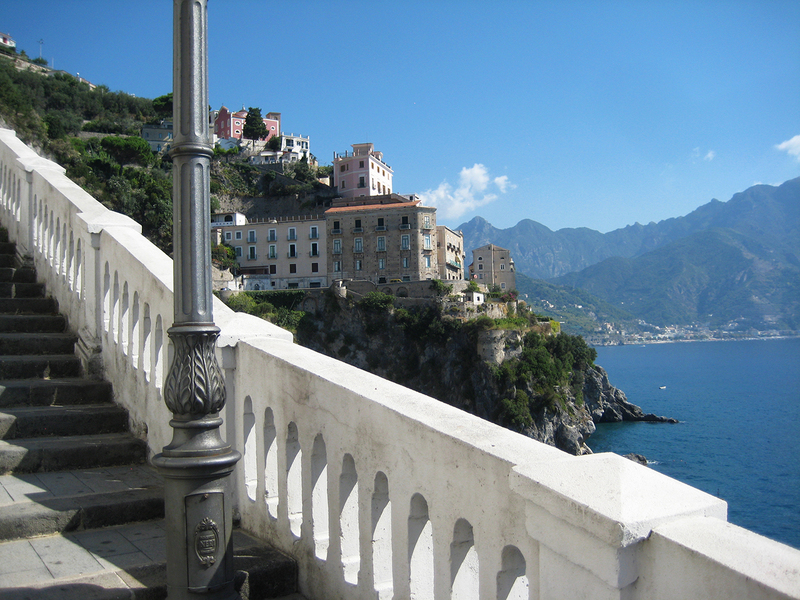 Location scouting in Amalfi is sweet heaven, as each turn you take brings one breathtaking surprise after another. 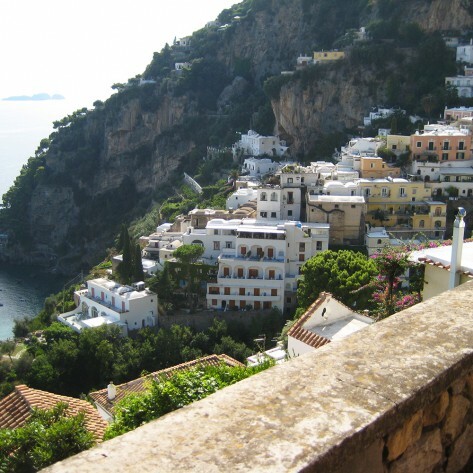 From orchards and vineyards, to seas and highlands, the dramatic Mediterranean landscape adds mystique to your photo shoot and character to every step you take as a wanderer. 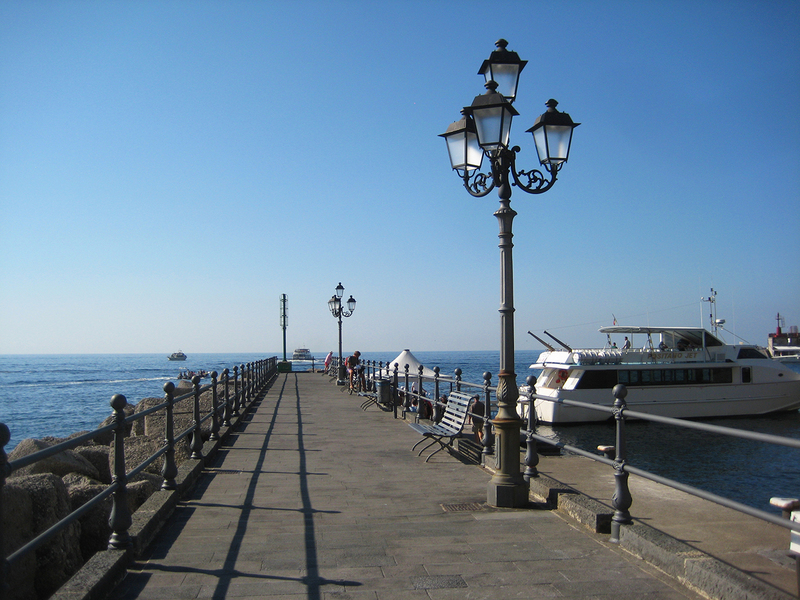 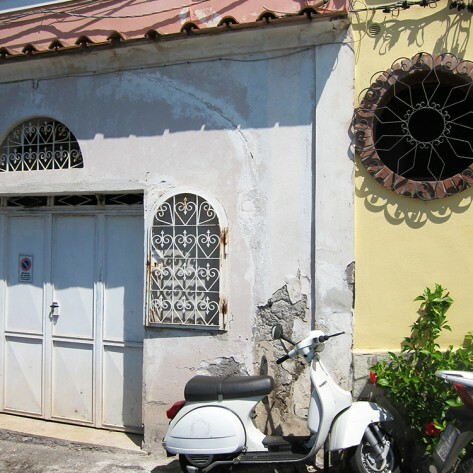 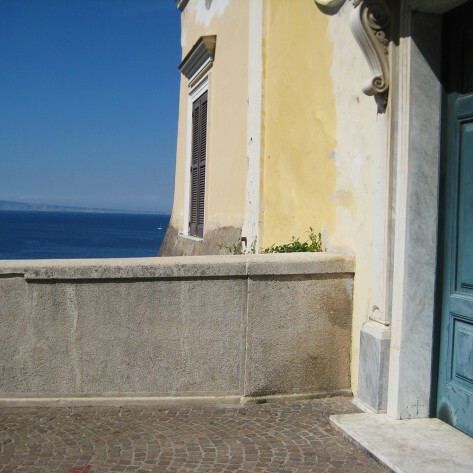 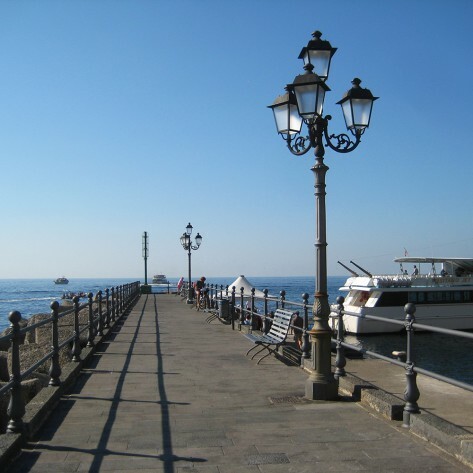 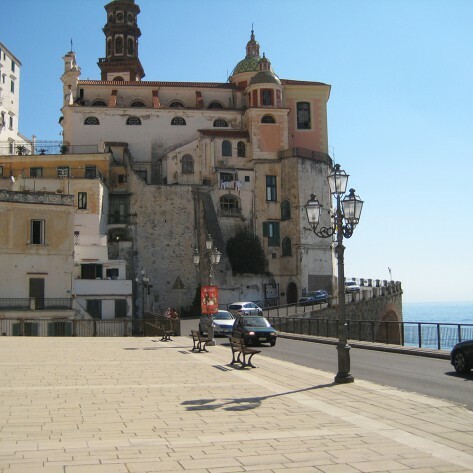 Do you want to experience the locations and capture the character of the Amalfi Coast through our location scouting services? 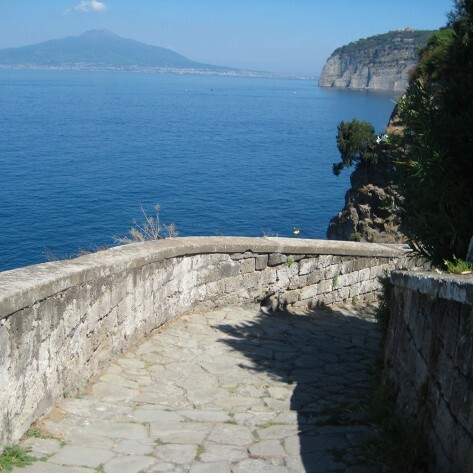 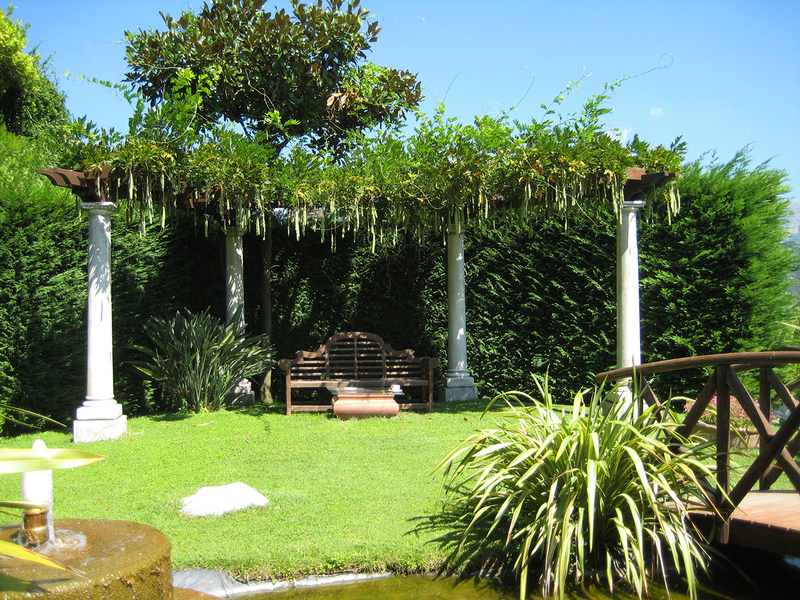 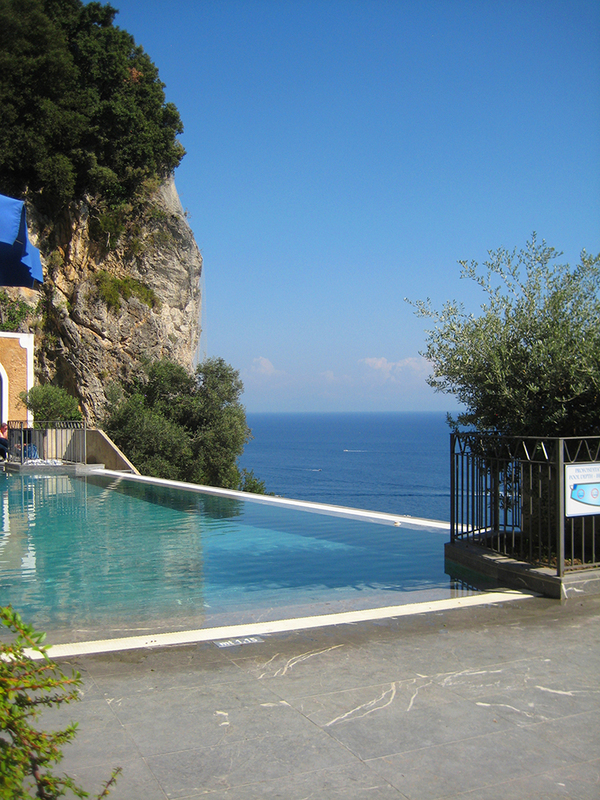 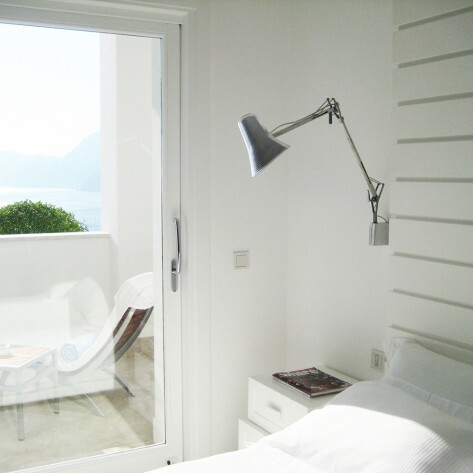 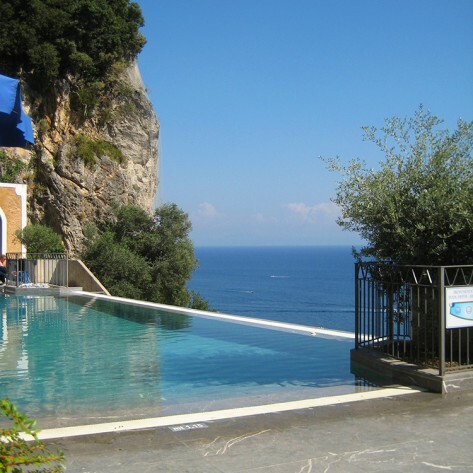 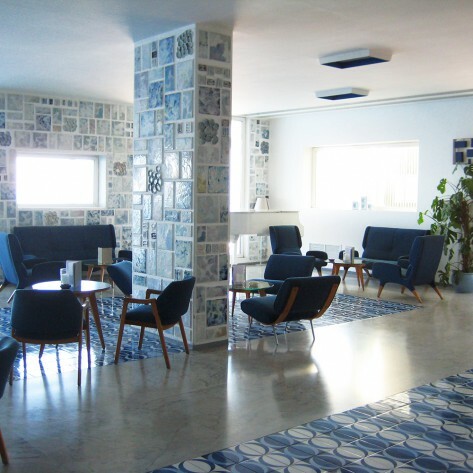 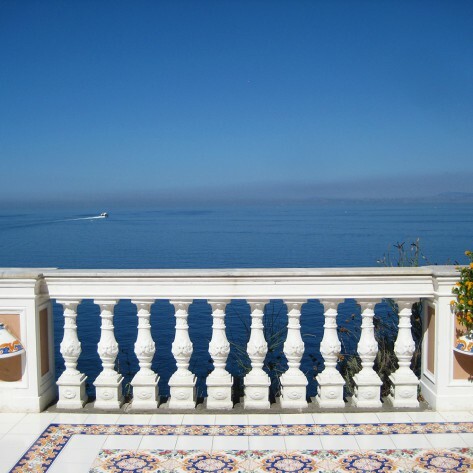 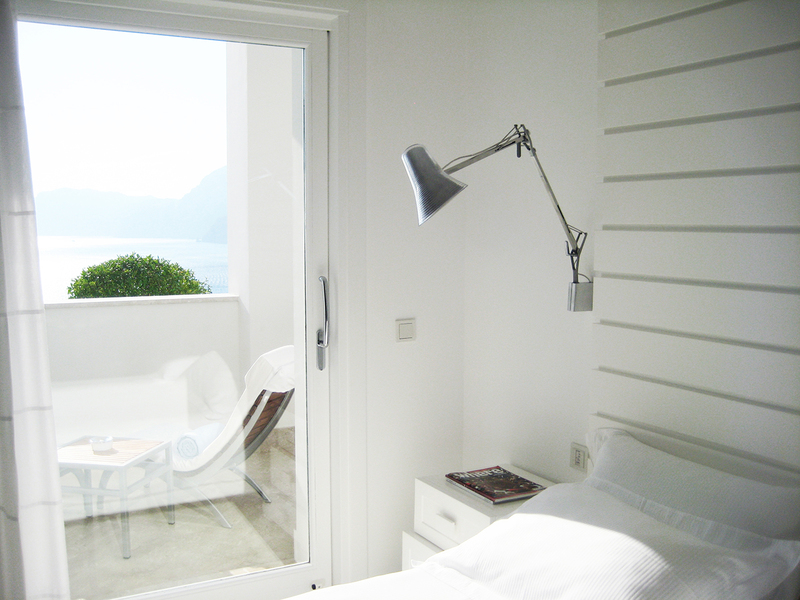 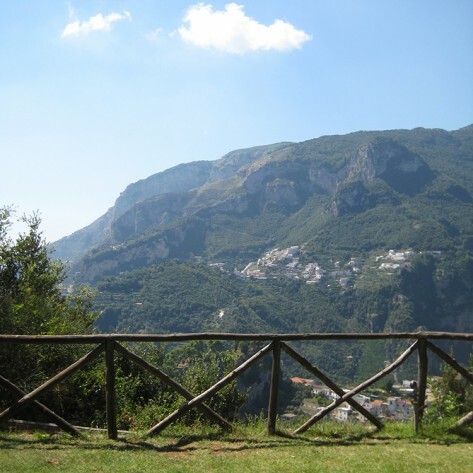 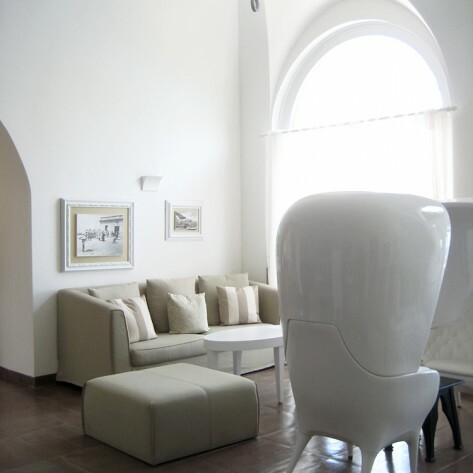 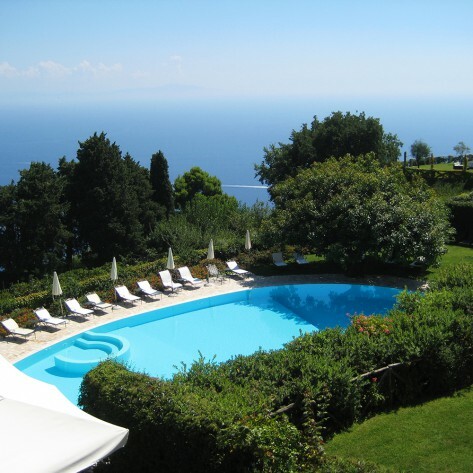 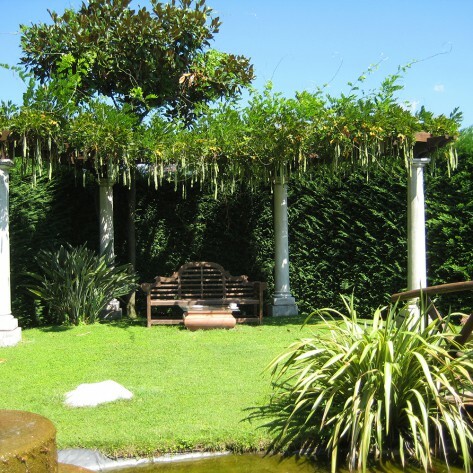 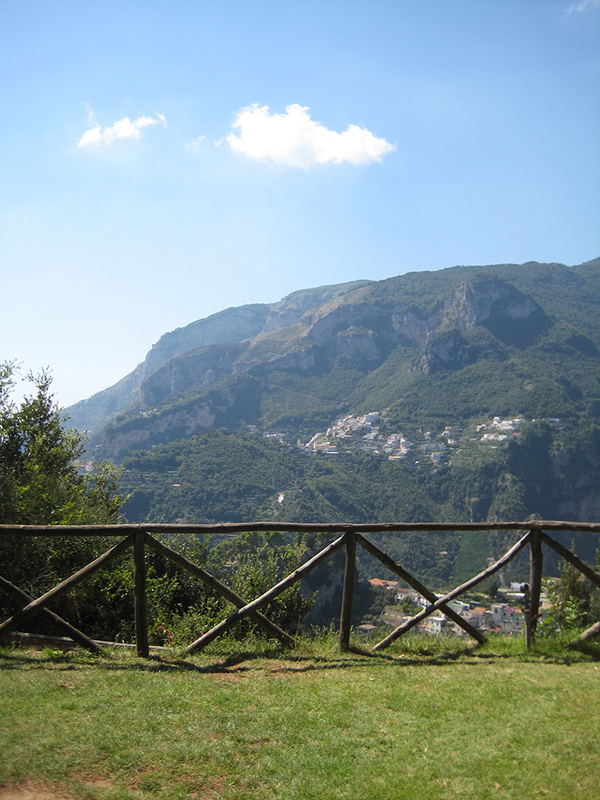 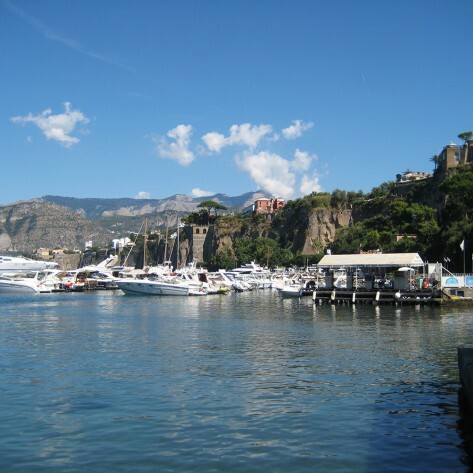 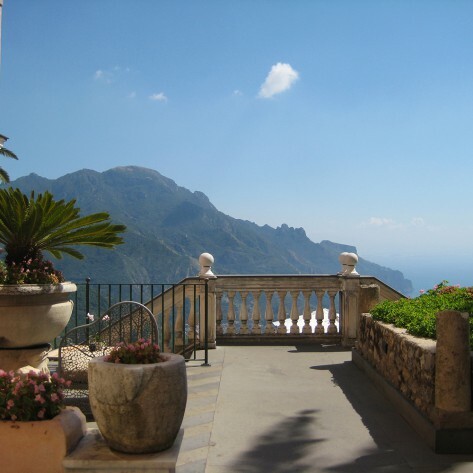 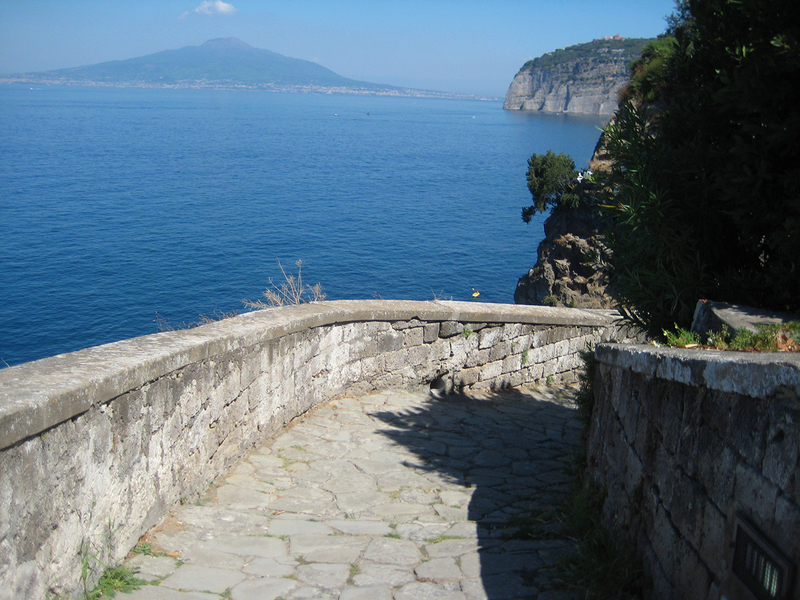 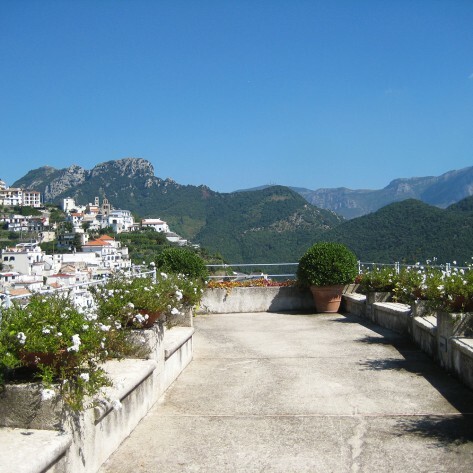 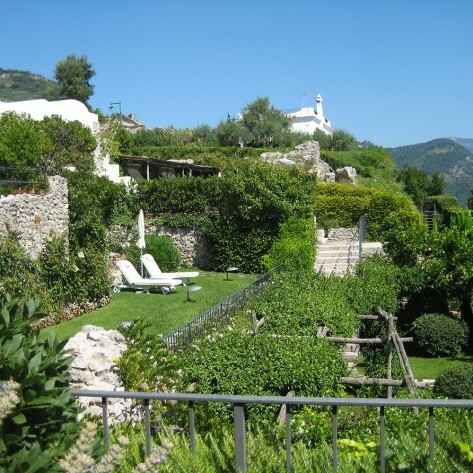 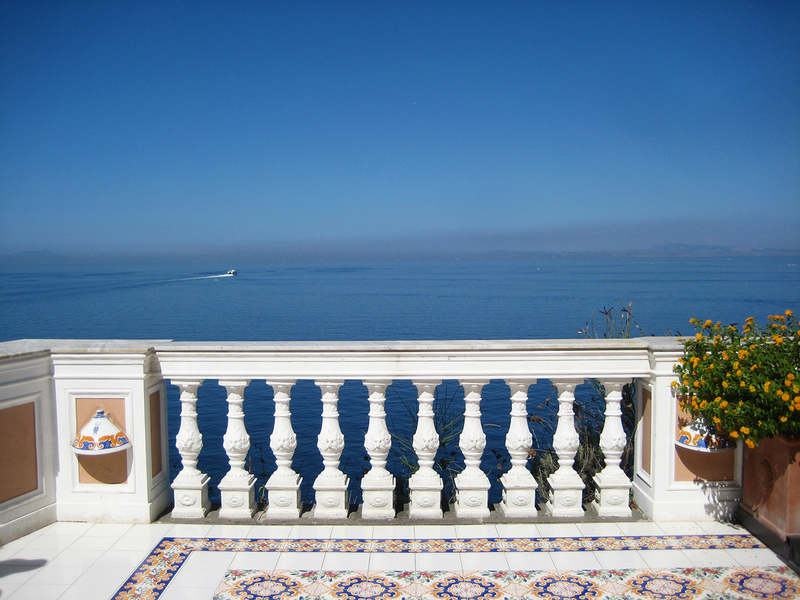 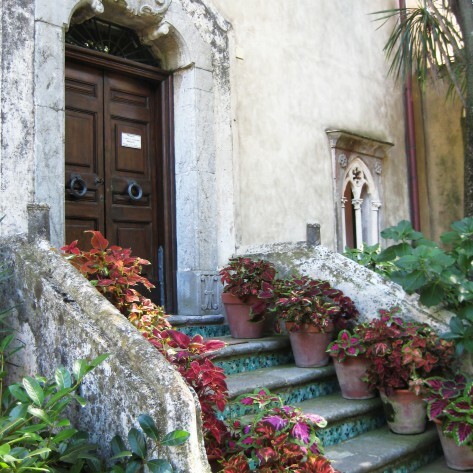 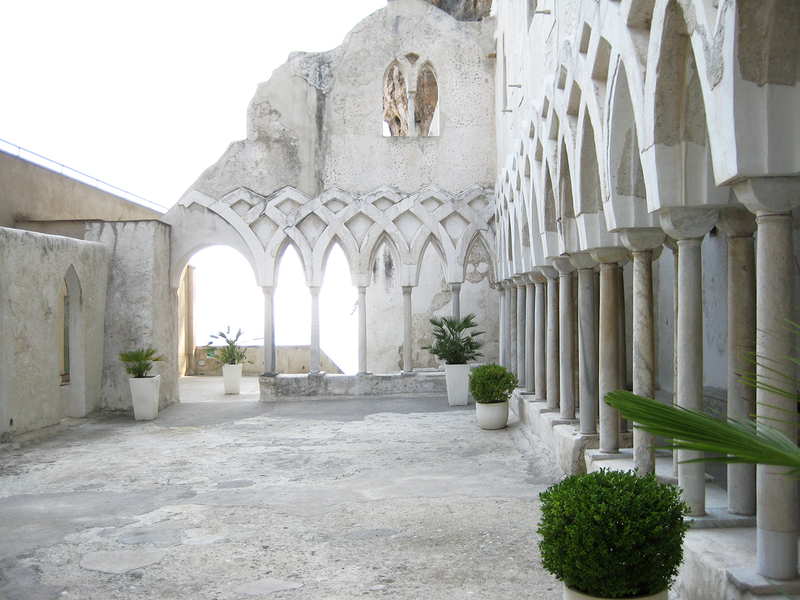 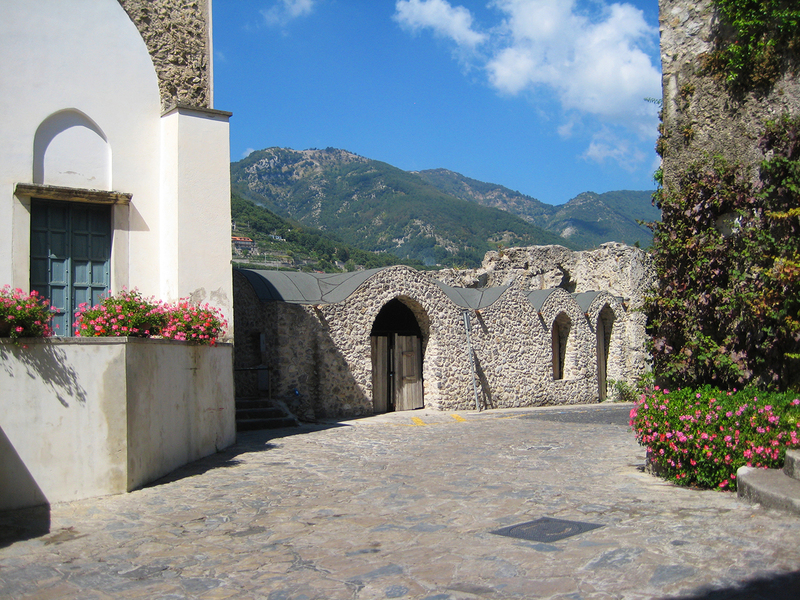 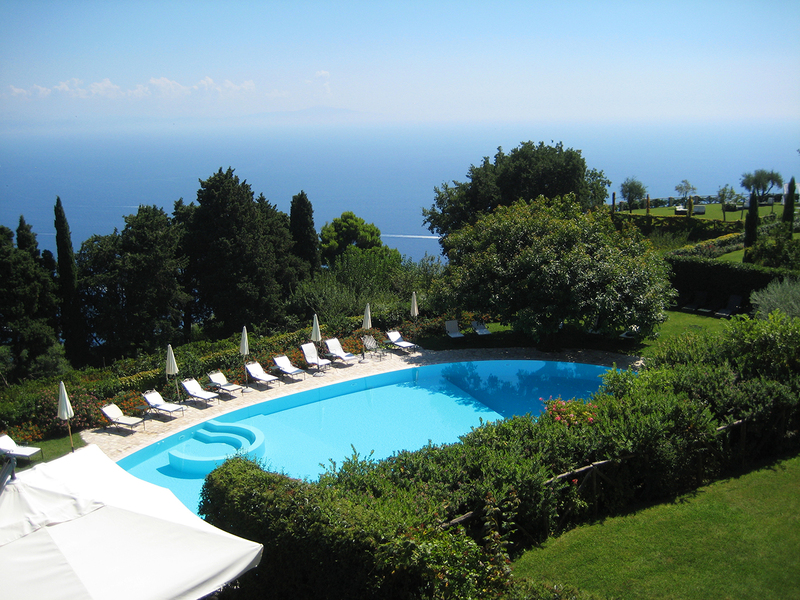 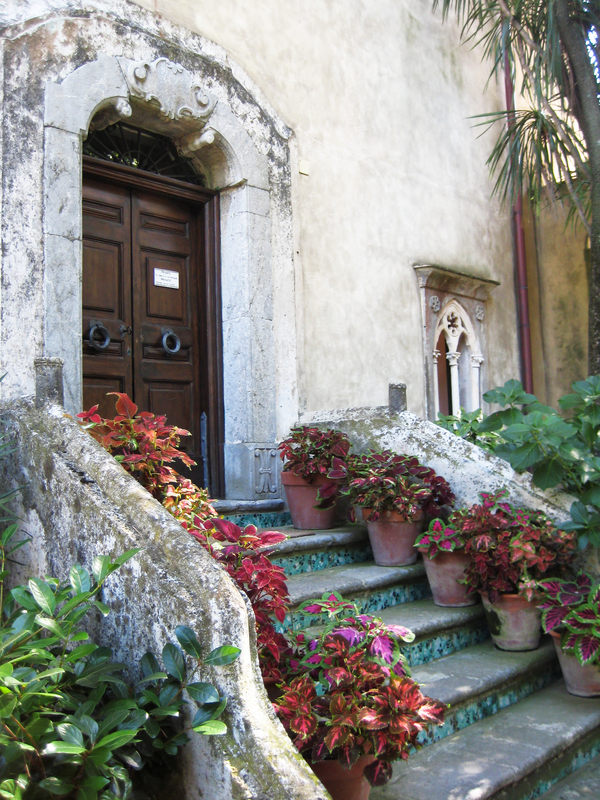 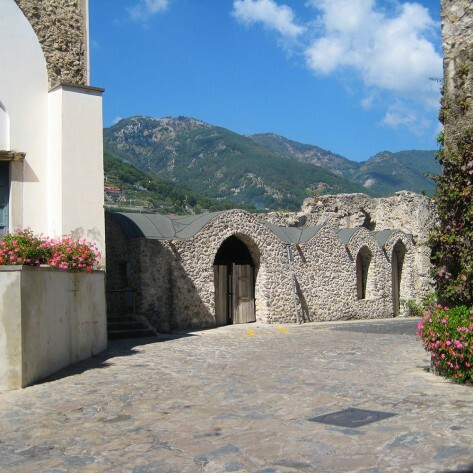 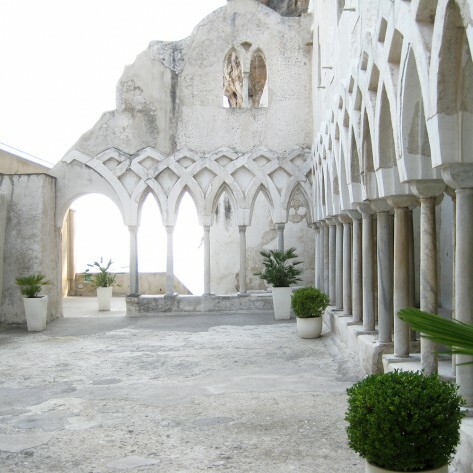 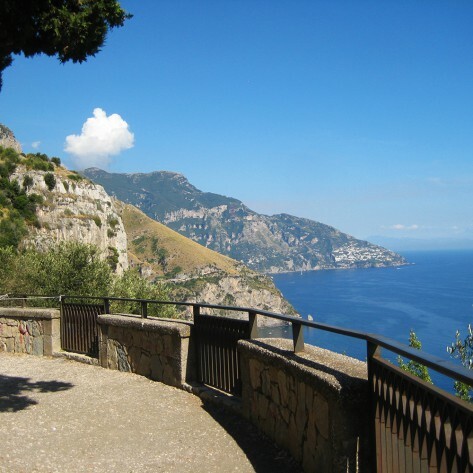 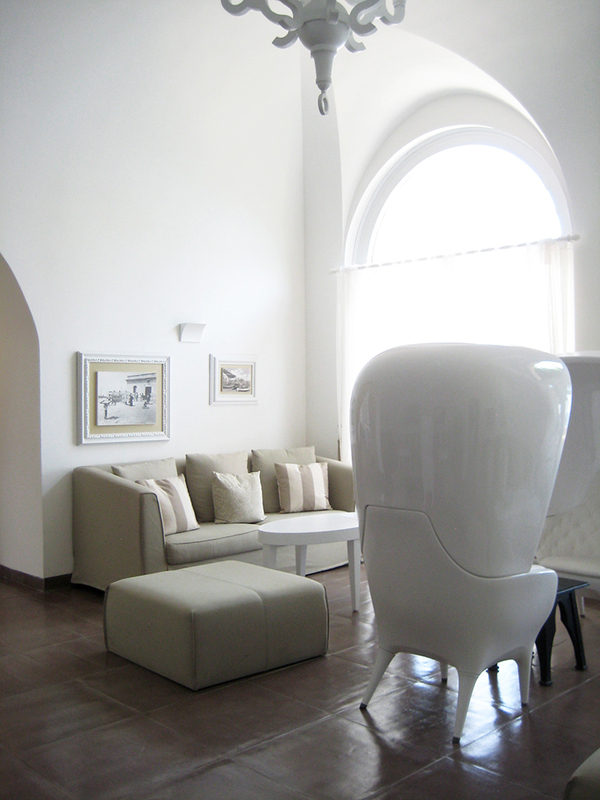 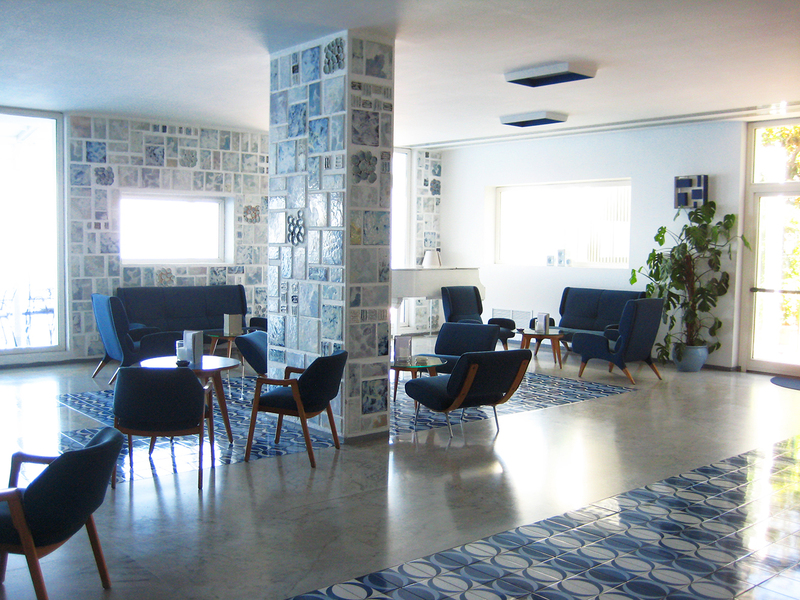 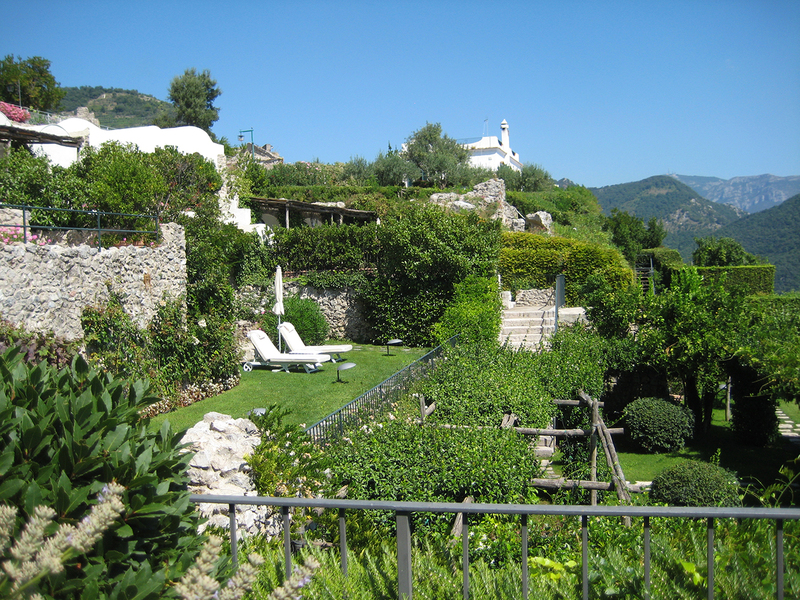 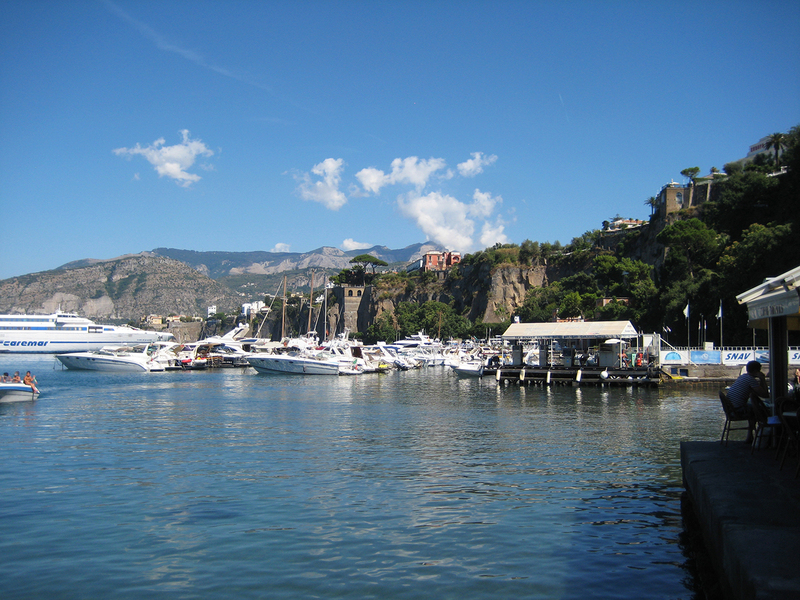 Make Sicily Productions your chosen production service in Amalfi. 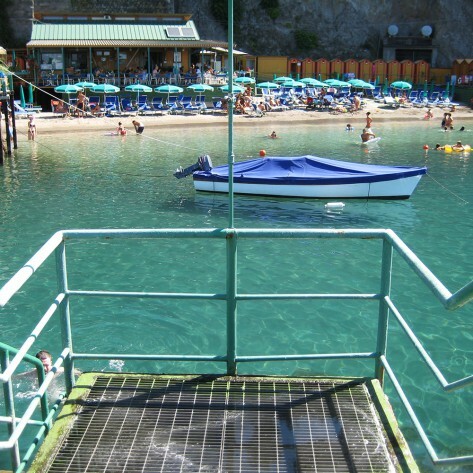 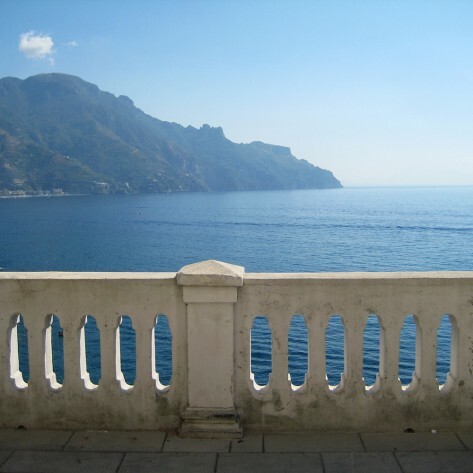 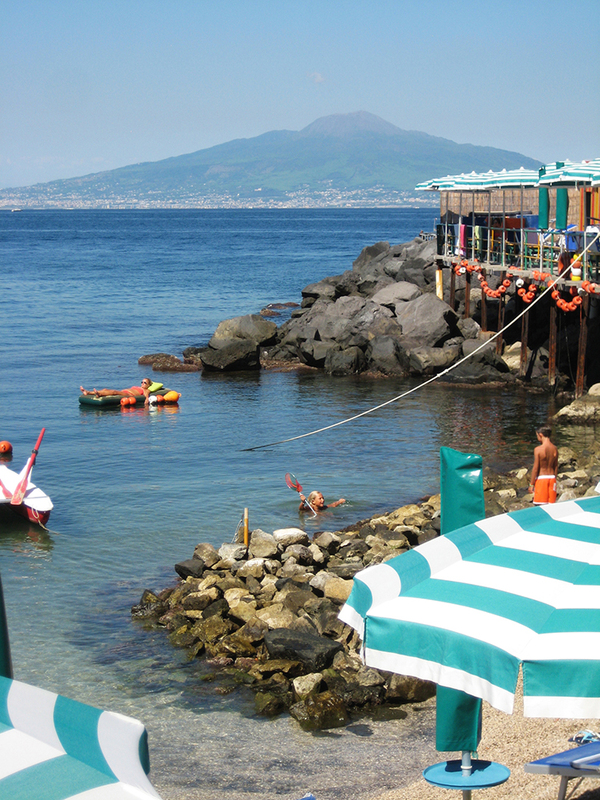 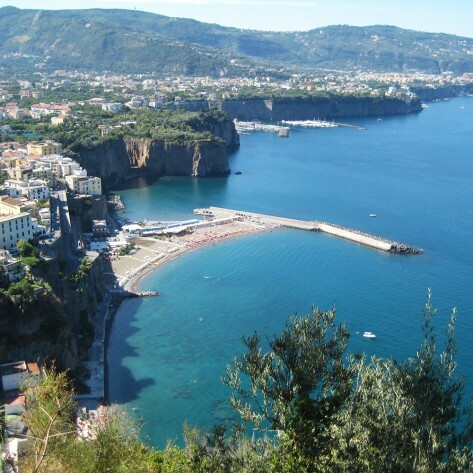 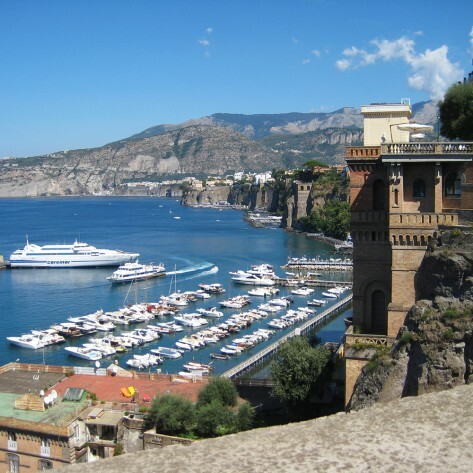 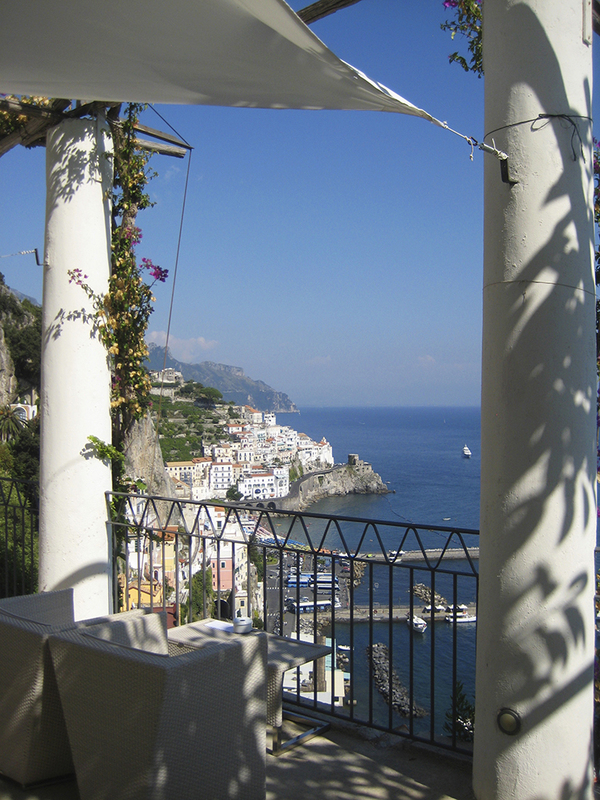 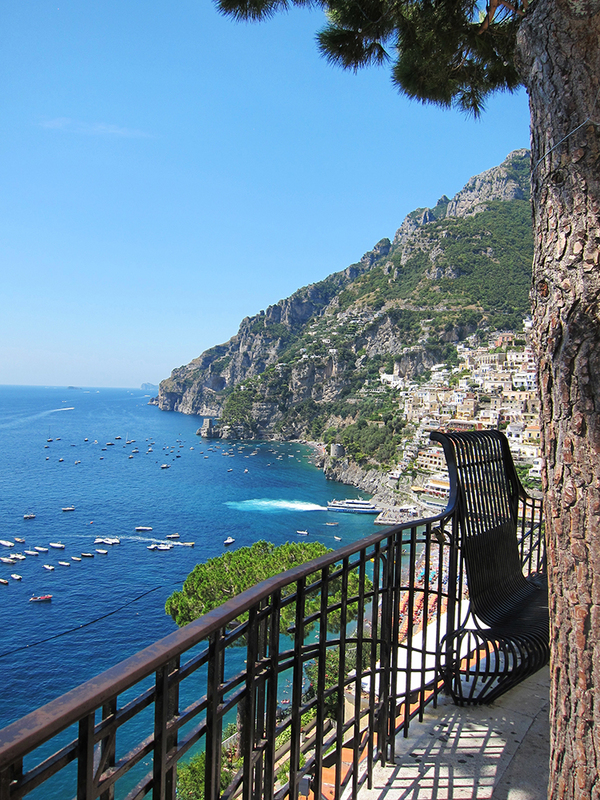 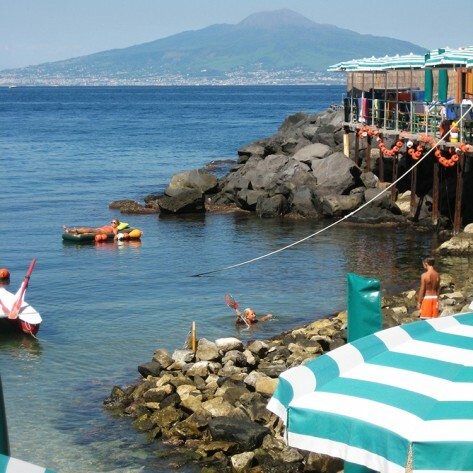 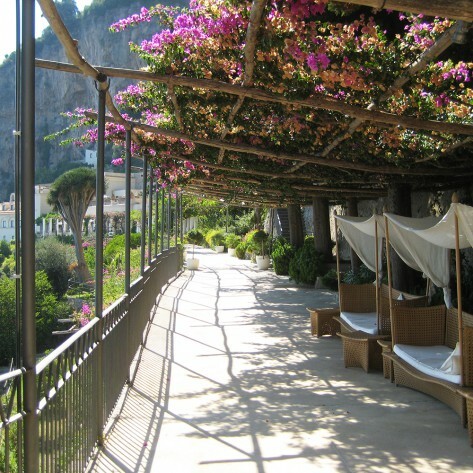 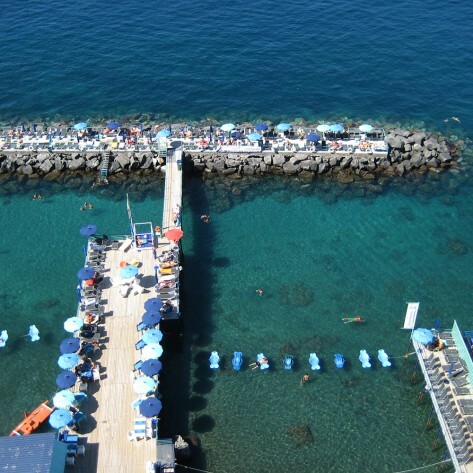 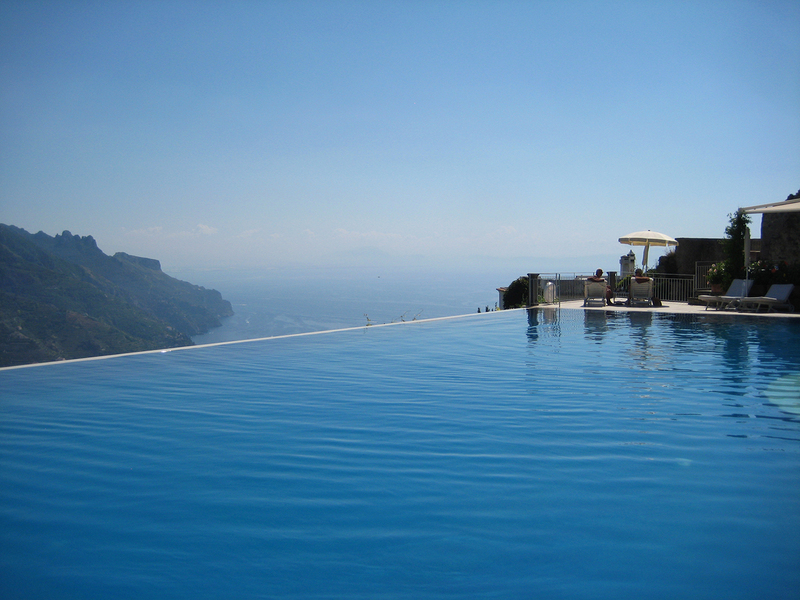 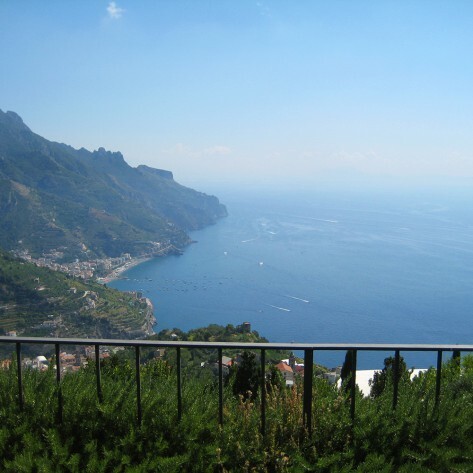 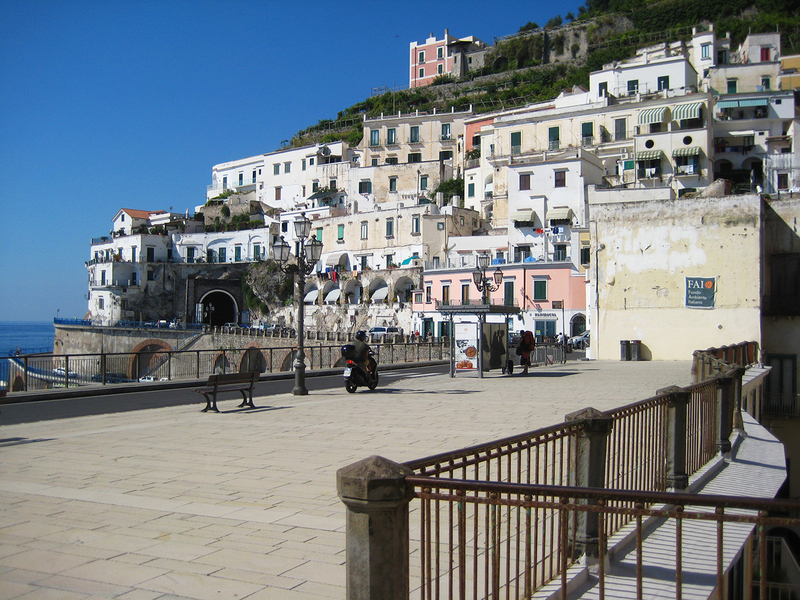 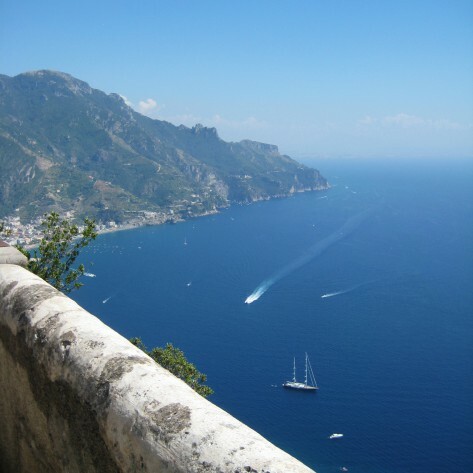 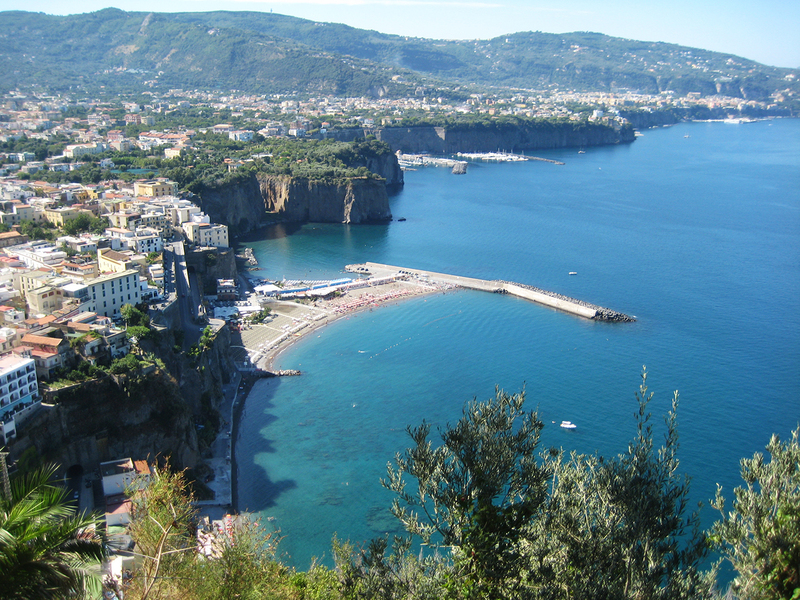 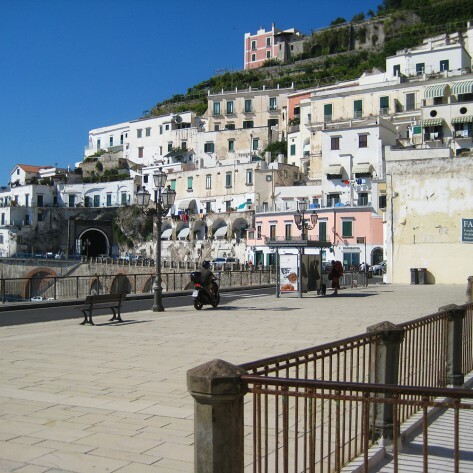 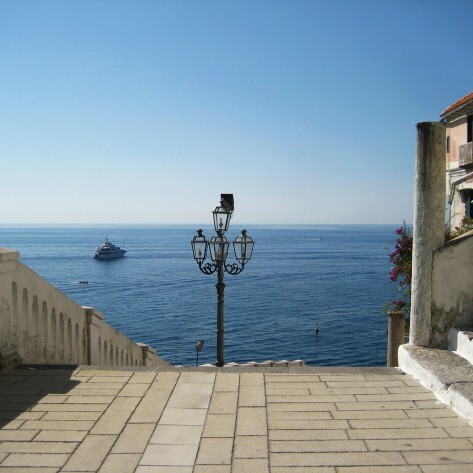 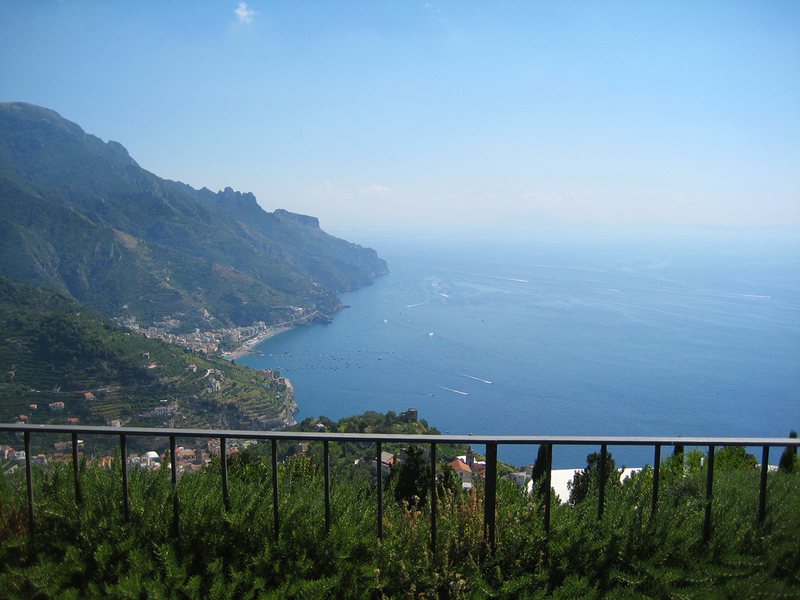 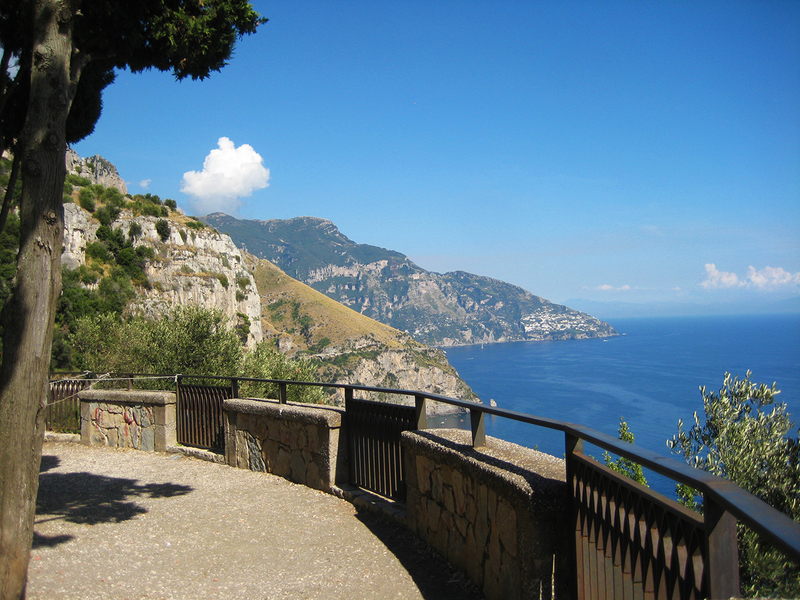 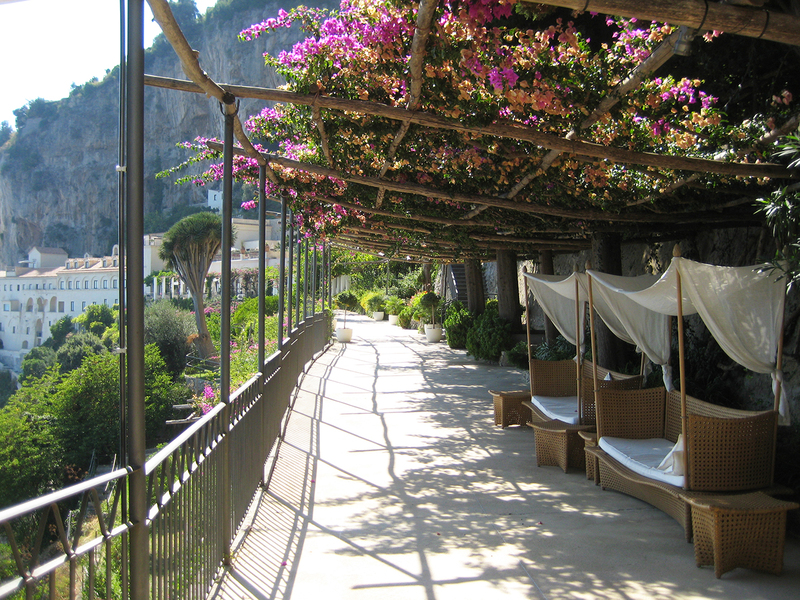 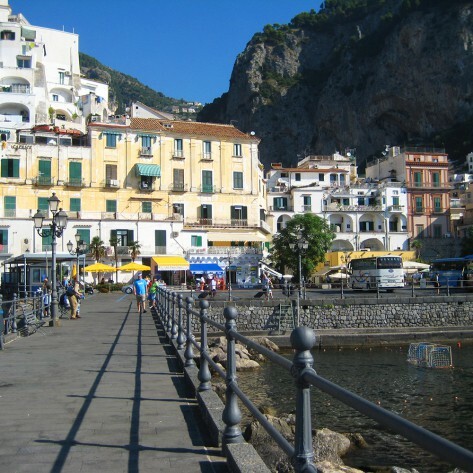 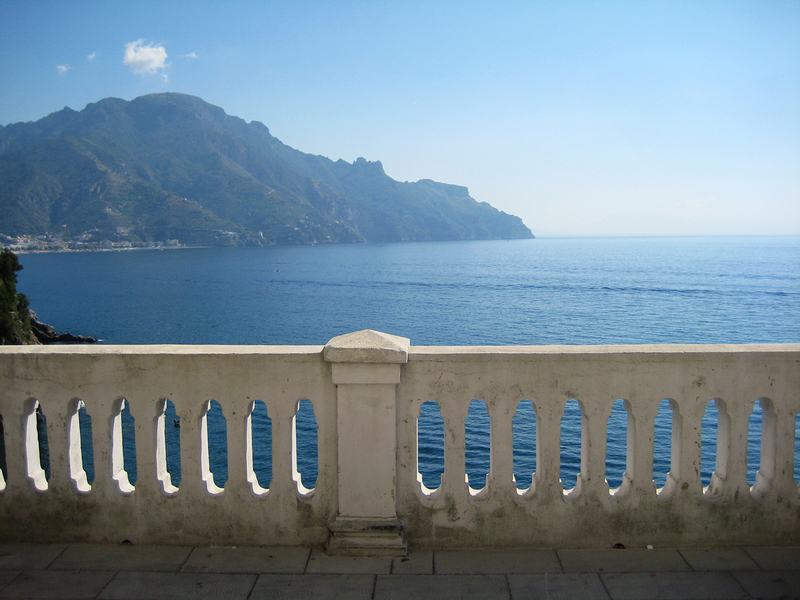 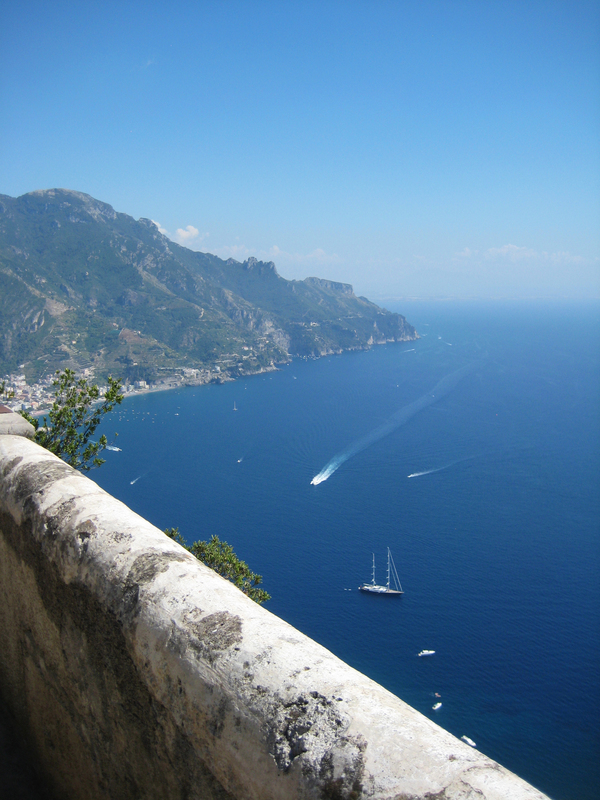 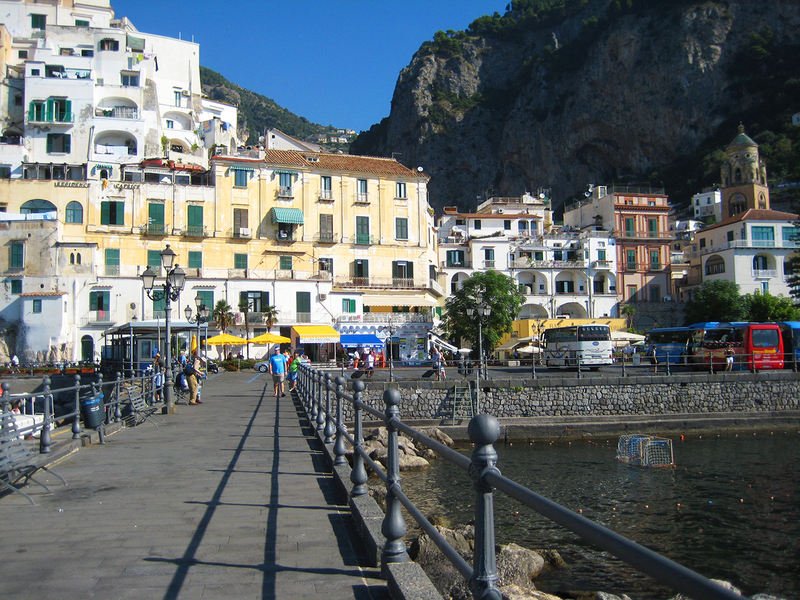 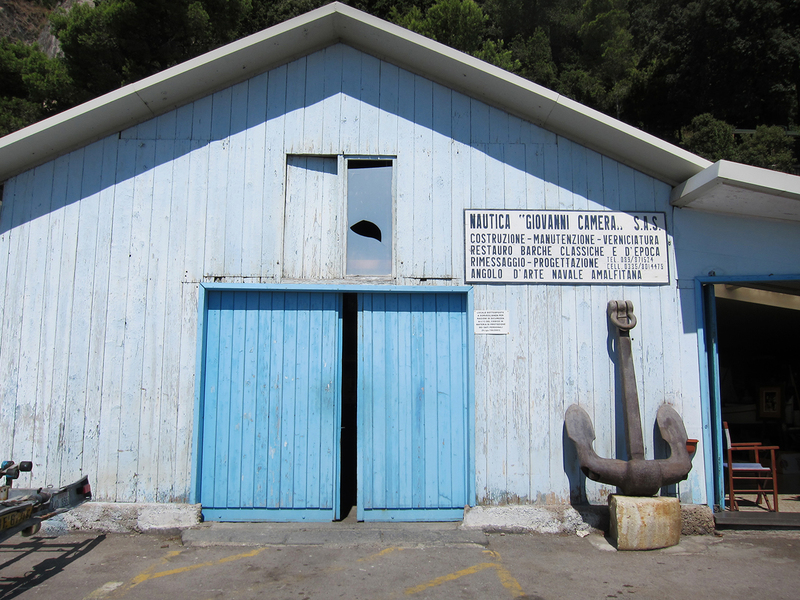 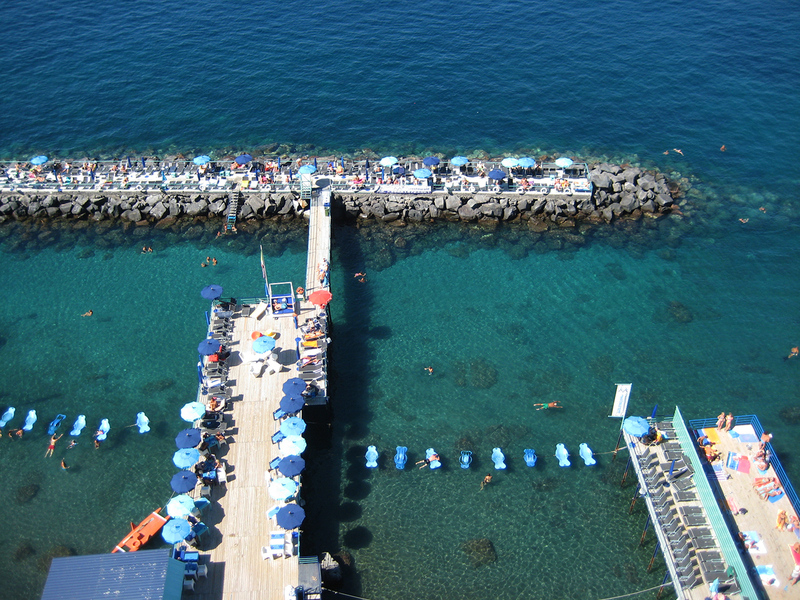 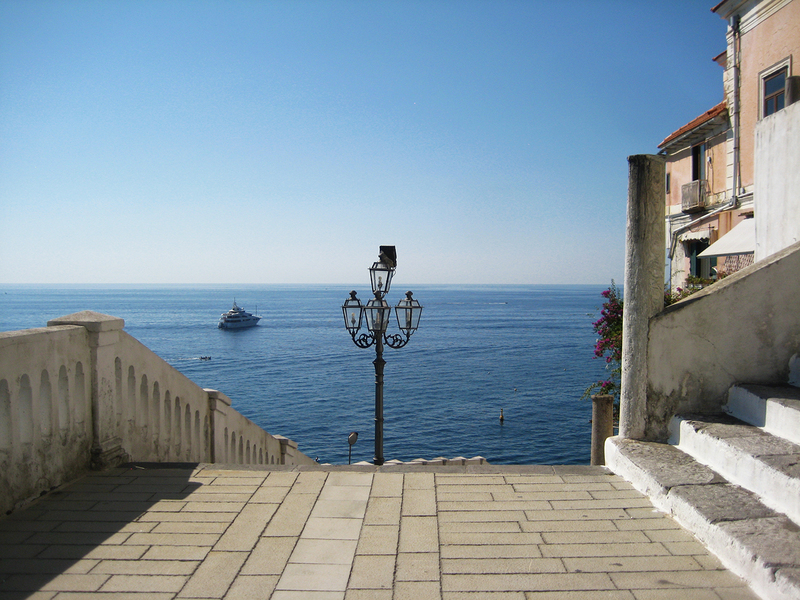 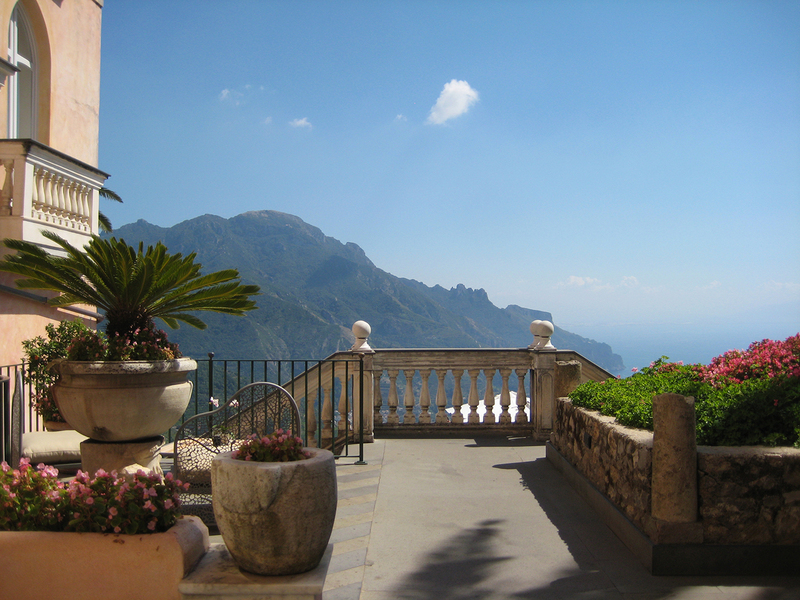 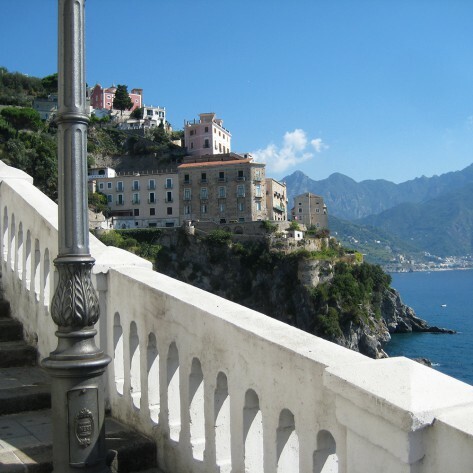 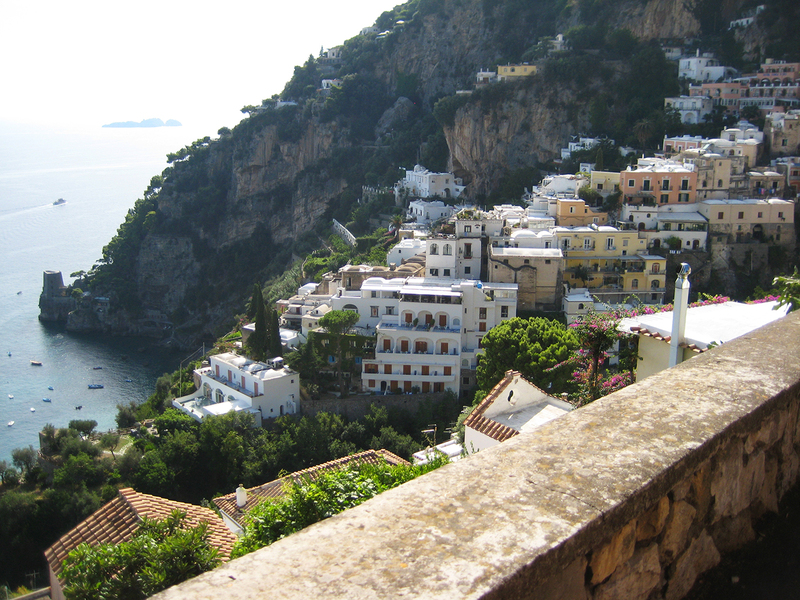 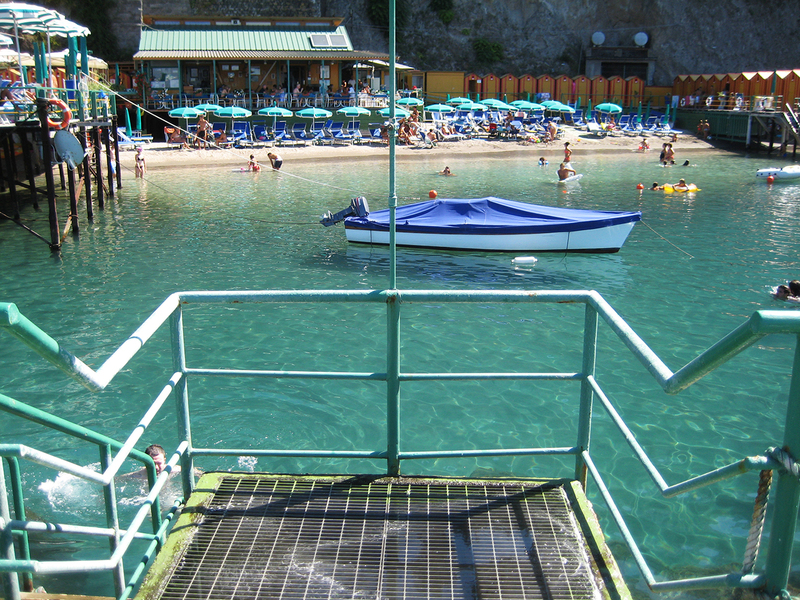 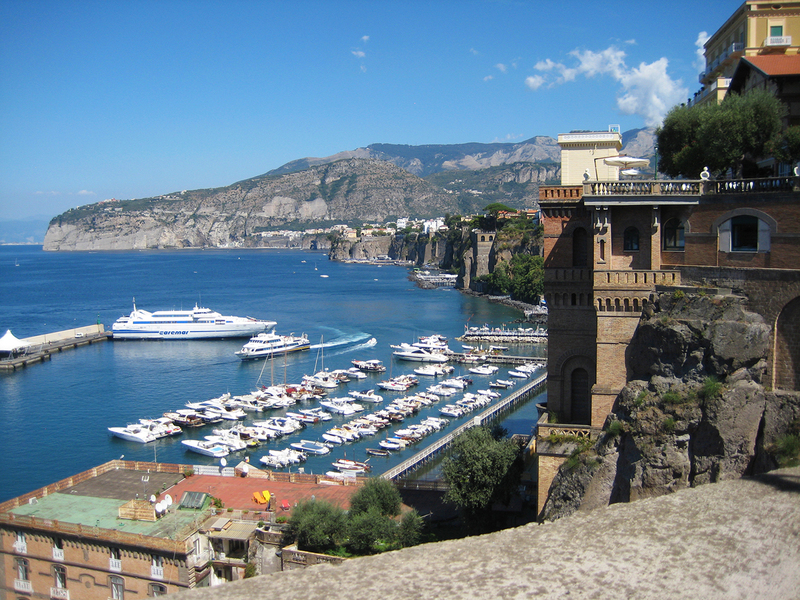 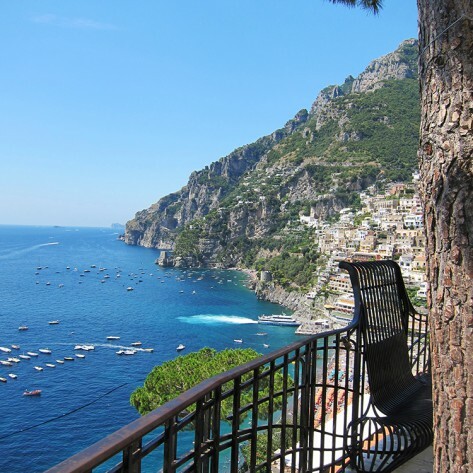 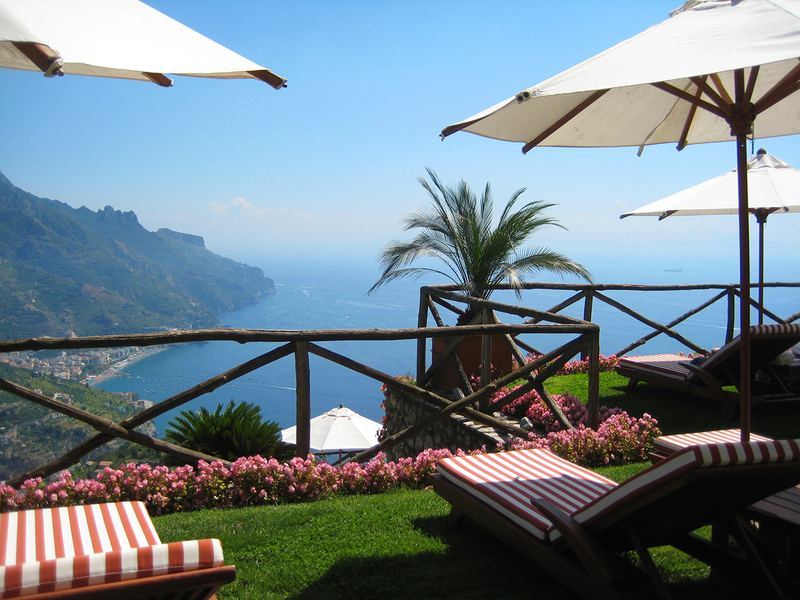 Let us take you there and show you what the Amalfi Coast is all about.